Brookline’s Coolidge Corner is not only a bustling hub for shops, restaurants, and people alike, but represents one of the latter portions of the Boston Marathon. The City of Brookline is noted as the birthplace for the 35th President of the United States, John F. Kennedy. His childhood home has been converted to a publically accessible museum. Brookline had two stops on the Underground Railroad; 9 Toxteth Street and 182 Walnut Street. Many well known personalities have been born, lived in, or currently reside in Brookline: New England Patriots player Tom Brady, Tom Brady’s wife and model Gisele Bündchen, former New York City mayor Michael Bloomberg, 35th President of the United States John F. Kennedy, New England Patriots owner Robert Kraft, New Kids on the Block member Joey McIntyre, late night host Conan O’Brien, singer James Taylor, and television journalist Barbara Walters, to name a few. Barcelona Wine Bar: Since its grand opening in 2012, Chef Emilio Garcia has been overseeing all culinary operations and menu planning to bring Brookline some of the best tapas served in Greater Boston. 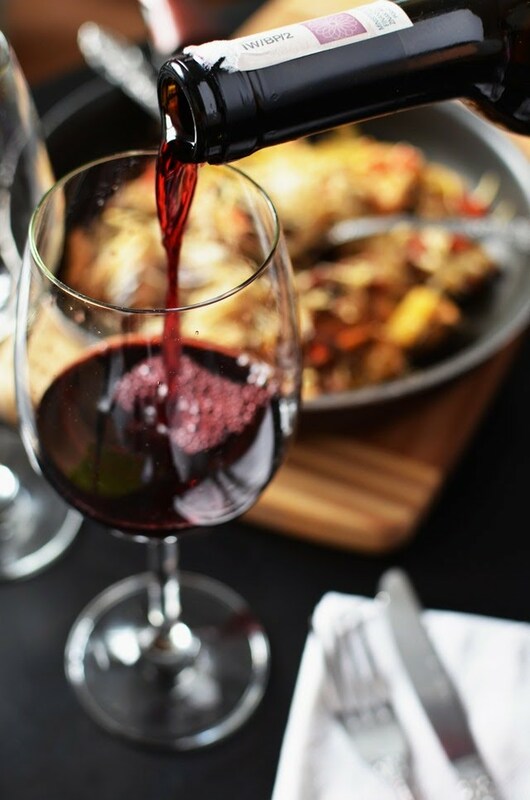 Alongside its extensive wine and drink menu, patrons can order from a generous variety of charcuterie, cheese, and tapas. From chorizo with fried egg and hanger steak with truffle vinaigrette to spiced beef empanadas and vegetable paella, there are endless combinations. Reviewers recommend acquiring a reservation for this bustling hub as it’s renowned Spanish-rooted eats make for a decent wait without one. The Publick House: The 2015 and 2017 Winner of Boston’s Best Beer Bar, one can rightfully expect a lot from The Publick House in Washington Square. Whether you’re in the mood for a pulled pork with mozzarella sandwich, create-your-own macaroni and cheese, or pan seared salmon, the extensive menu has offerings for every palate. The broad beer list boasts a superior list of libations; you can even order locally brewed, hard to find Trillium beer here! This local favorite is easily accessible by the C branch of the Green Line and has street parking nearby. 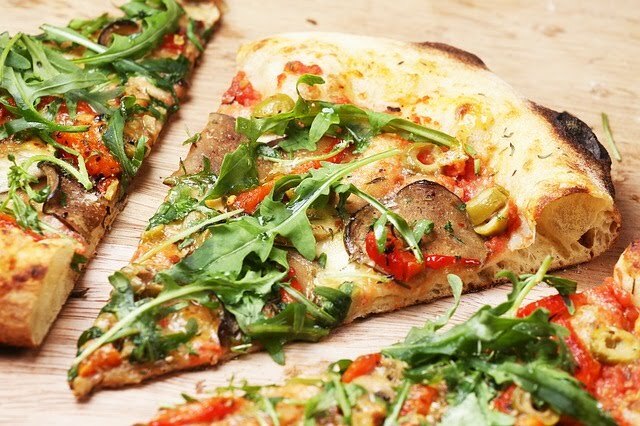 Stoked Wood Fire Pizza Co.: Steps from the Washington Square T stop, locals and visitors alike flock to the Stoked Wood Fire Pizza Co. brick and mortar location in Brookline. Owner and founder Scott Riebling started his career as a musician, playing bass for and traveling the world with notable names such as Letters to Cleo, Weezer, Tracy Bonham, and Nina Gordon. Always having a love of pizza, he hung up his guitar and started Stoked Wood Fire Pizza Co. to bring his food to the masses. Start your culinary adventure with the Stoked Salad, pan seared zucchini fritters, or crunchy cauliflower bites. For the main event, there are a bounty of pies to choose from, such as meatball and ricotta, honey bacon bianca, or buffalo chicken, to name a few. Polish off the meal with a cocktail or spiked milkshake! Vegans and gluten free folks have their own menus here as well, so everyone in your party will be able to find something on the Stoked menu. Due to space limitations, this location does not take reservations or parties larger than 12 people, but can be rented out for events or will come cater for you elsewhere. Bottega di Capri: While many argue the North End is the only place for good Italian eats, it’s places like Bottega di Capri that can save a T fare by offering up tasty, home cooked dishes at low prices. After being warmly greeted at the door, step up to this homey establishment’s menu serving up heaping helpings of lobster scampi, manicotti al sugo di carne, vegetable lasagna, and spinaci fiorentina, among many others. If pasta isn’t what you’re after, order a hot caprese panini or proscuitto domestico cold sandwich. With some many dishes, there is bound to be something to please everyone’s taste buds. Zaftigs Delicatessen: This Jewish-style, new age deli is a favorite among Brookline locals. While there is also now a Natick location, the original Coolidge Corner Zaftigs is a bustling epicentre for breakfast lovers and sandwich connoisseurs alike. 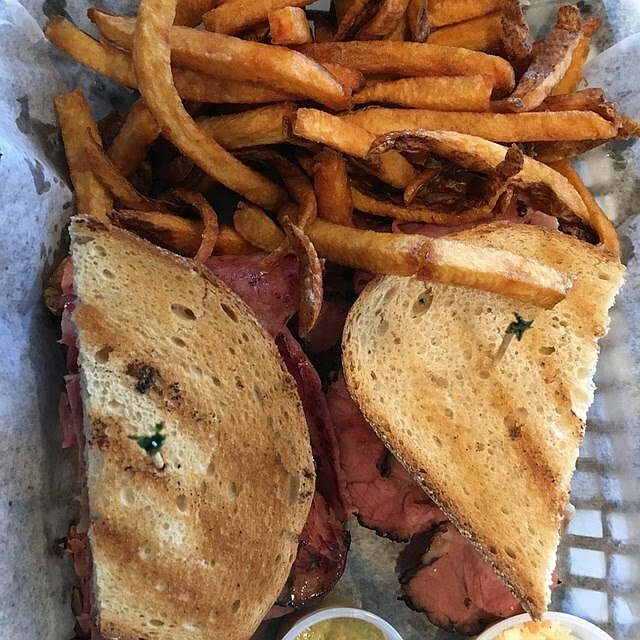 Guests rave about the ‘legendary’ banana stuffed french toast, luxurious hot pastrami sandwiches, potato pancakes, and chicken with matzo ball soup. To top it off, each table is treated to complimentary bagel chips with herbed cream cheese. Even common items like french fries and potato salad are perfectly cooked at Zaftigs, keeping people coming back for more on the regular. As such, locals advise leaving time to arrive, especially on the weekends, as the restaurant’s popularity can often bring about a bit of a wait. Paris Creperie: Boston and surrounding neighborhoods are a melting pot of different cultures, and Brookline is no different. This French restaurant located on Harvard Street plates up cheese, frappes, smoothies, and the star of their menu: the crepes. Savory or sweet, even just reading their cafe’s menu induces excessive mouth watering. Each creation has a unique and witty name, such as the Gooey C.K., a cinnamon bun crepe with vanilla glaze or The Napoleon, a basil infused crepe with prosciutto, fontina cheese, fennel, red onion, and fresh basil leaves. Nutella is a prominent character throughout the Paris Creperie menu, whether you want it in your crepe or as a beverage in the Nutella Chocolate Drinks section. Whatever your taste, stopping by this local favorite is almost as good as taking a mini trip to France. C'est l'heure de manger! Eagle’s Deli: This widely known classic burger joint is a favorite for locals and Brookline visitors alike. Having been featured on The Phantom Gourmet, The Travel Channel, The Rachael Ray Show, and more, the menu at Eagle’s is known for its top notch shakes, fries, sandwiches, and most importantly burgers. 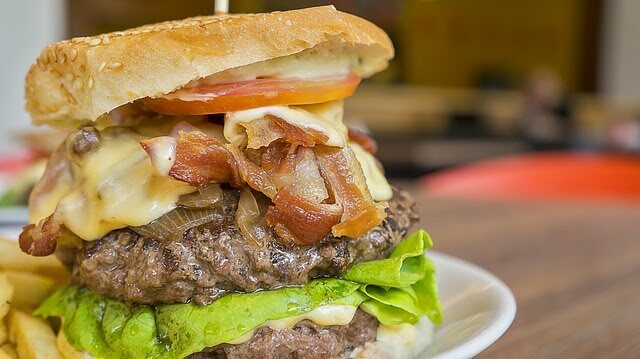 Fans of Eagle’s food may also remember the restaurant’s feature on former Travel Channel show Man vs. Food, where host Adam Richman took on the Eagle’s Challenge: a five-pound, 10-patty burger, with 20 slices of cheese, 20 pieces of bacon, five pounds of fries, and a giant pickle. While Adam was unable to defeat this monstrosity, others have visited the deli and managed to win their meal for free, a t-shirt, picture of the Wall of Fame, and a $100 gift card. Should you seek a more normal portion, try one of Eagle’s many smaller meals like the Swiss Mushroom Burger, BBQ Shaved Steak sandwich, or Turkey Avocado Wrap. Come hungry and leave with a full belly and no regrets. Coolidge Corner Theatre: The Coolidge Corner Theatre is not only a Brookline landmark, but known nationally as an important piece of history. Since opening its doors as an art deco movie palace in 1933, this not-for-profit organization has sought to entertain, inform, and engage the community through film culture. Well known by many, Coolidge Corner Theatre has even served at the premiere site for films such as Black Mass and Spotlight. In addition to the films shown, there are other programs that take place at the theatre, such as Box Office Babies, a bi-monthly screening of films with lower volume and slightly raised lighting so parents can visit the theatre with children in tow. In OnStage @ the Coolidge, live performances from artists bring more levels of excitement to the options available at the theatre. Be sure to visit the Coolidge Corner Theatre for an unforgettable experience and popcorn with real butter! Larz Anderson Auto Museum: The Larz Anderson Auto Museum is home to the country’s oldest car collection. For more than 85 years, the museum have served as a hub for the community to view and learn about vehicles of yesterday and today. Besides their normal car exhibits, the museum hosts 25 lawn events per year, a lecture series during winter months, and other special events such as social events, car and automobilia auctions, musical concerts, and fashion shows. The museum is open Tuesday - Sunday from 10am - 4pm. Adults are admitted for $10, military, seniors, and children aged 6-12 $5, and children under 6 are admitted for free. 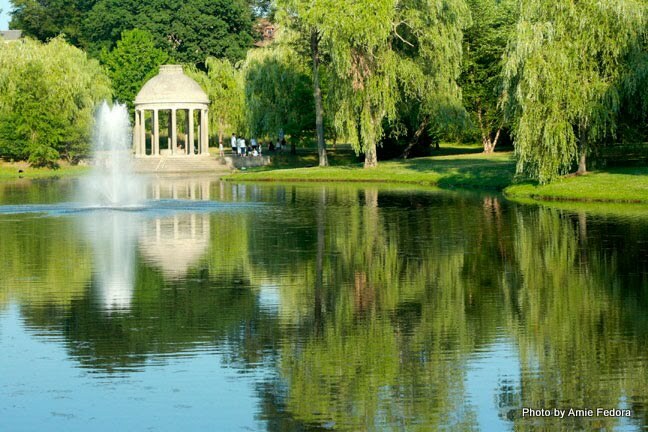 Larz Anderson Park: This stunning public park is Brookline’s largest and offers varying areas to please any visitor. An enclosed children's play area, picnic areas, ball fields, a figure-eight lagoon, and architectural features for wedding ceremonies are complemented by the park’s widespread Boston views. Whether you’re looking to gather some friends and grill up some food, or take a scenic walk through the beautiful grounds, this local favorite provides a heaping dose of nature in a suburban neighborhood. More information about the park can be found through the Brookline Recreation Department. The Clayroom: Located just down the street from Coolidge Corner, this paint-your-own-pottery studio is a great creative outlet for kids and adults alike. Each painter picks a piece to paint, ranging from money banks and figures to fully functional mugs and plates, each with their own corresponding price that is added to the $10 per painter sitting fee. In five short days, your finished product will be available for pick-up. There are no age restrictions for the studio except for 21+ Wednesday nights. While there are no refreshments available at the studio, guests are more than welcome to bring their own snacks, meals, and beverages. We suggest stopping at Anna’s Taqueria a couple doors down for a mouth-watering taco, burrito, or any other Mexican eat your heart desires! John F. Kennedy National Historic Site: While Mr. and Mrs. Kennedy lived in Brookline, they had no idea their son would grow up to be the 35th President of the United States. JFK’s childhood home in Brookline has since been carefully preserved and opened to the public through the National Park Service. Park rangers offer guided tours throughout the year on varying schedules. Not all the items in the home were used by the Kennedy family during their time in the home, but has been carefully curated to best represent the environment in which JFK lived. Stop by on Halloween with the kids - trick or treaters are invited to get candy every year courtesy of the site’s park rangers! 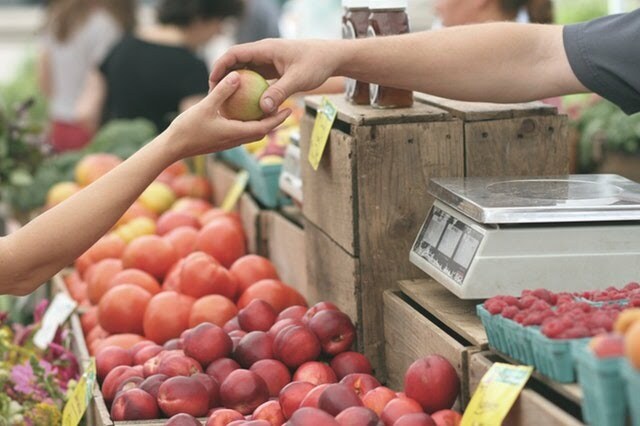 Brookline Farmer’s Market: For over 30 years, the Brookline Farmer’s Market has brought vendors and customers together in the name of locally produced goods. The market in the Centre Street West Parking Lot in Coolidge Corner between June - November on Thursdays from 1:30 - 6:30pm, rain or shine. Eating local is best, and easy to do with the wide variety of goods offered at the market: poultry, beef, honey, fruits, vegetables, bread, pasta, cheese, ice cream, eggs, pierogis, and more. A full list of vendors can be found through the market’s website. Brookline is a great place to visit, but a greater place to live. Give us a call today so we can help you find the home of your dreams in Brookline, Massachusetts. Wikipedia. Brookline, Massachusetts. Retrieved from https://goo.gl/T2jqBP. Turchi, Megan. (February 7, 2016). 5 things to know about living in Brookline. Retrieved from https://goo.gl/WEVHPC. National Park Service. John Fitzgerald Kennedy National Historic Site Massachusetts. Retrieved from https://goo.gl/EJMcz3. Barcelona Wine Bar. Brookline Massachusetts. Retrieved from https://goo.gl/KWvx7U. The Publick House Beer Bar & Kitchen. Home. Retrieved from https://goo.gl/KyQgTN. Stoked Wood Fire Pizza Co. Scott Riebling. Retrieved from https://goo.gl/Nd9qeY. Bottega di Capri. Menu. Retrieved from https://goo.gl/HTWEZZ. Zaftigs Delicatessen. Menu. Retrieved from https://goo.gl/Dbqphk. Thomasseau, Allison. (April 28, 2011). Lunch, Anyone? Zaftigs Delicatessen. Retrieved from https://goo.gl/VSKd4t. The Paris Creperie. Le Menu. Retrieved from https://goo.gl/LMPJ8j. Coolidge Corner Theatre. Coolidge Corner Theatre Foundation History & Mission. Retrieved from https://goo.gl/zAYztv. Brookline Town Hall. Visiting Brookline. Retrieved from https://goo.gl/vs4PxF. Larz Anderson Auto Museum. About the Museum. Retrieved from https://goo.gl/RjbfMS. The Clayroom. 20 Years The Clayroom A Paint Your Own Pottery Studio. Retrieved from https://goo.gl/gRKacp. Brookline Recreation. Brookline Parks. Retrieved from https://goo.gl/ZF2s7D. Eagle’s Deli & Restaurant. Welcome to Eagle’s Deli!. Retrieved from https://goo.gl/XzHDPL. Brookline Farmer’s Market. About. Retrieved from https://goo.gl/bdwyCV. Wiki Commons User Pesotsky. (March 18, 2014). 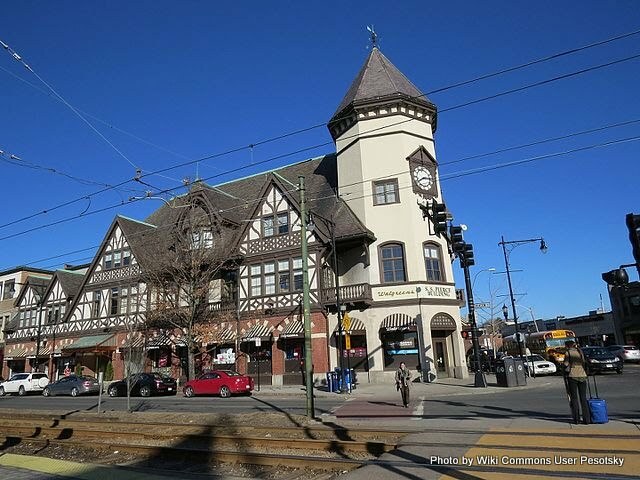 Coolidge Corner South Side, Brookline, MA, USA [image]. Retrieved from https://goo.gl/mz5PXX. Images licensed under Creative Commons Zero on Pixabay.com. Kullberg, Greg. (February 27, 2005). 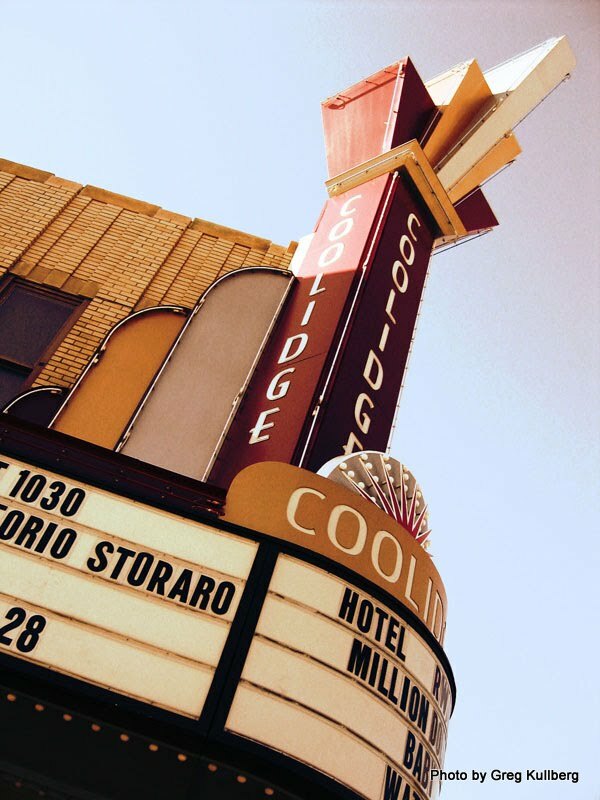 A photo of the Coolidge Theater sign [image]. Retrieved from https://goo.gl/GLYprd. Fedora, Amy. (July 11, 2010). Larz Anderson Park, Brookline MA [image]. Retrieved from https://goo.gl/8Lbeit.